Hi, I’m Angela Milnes and I have two serious health conditions Secondary Adrenal Insufficiency and Human Growth Hormone Deficiency. I write an INSPIRATIONAL BLOG about my life, my family and living with daily Adrenal Insufficiency symptoms. I write from the perspective of a Mother and parent who is chronically unwell and fighting for better treatment. I love to share family life, food ideas and crafts here on The Inspiration Edit because life does not end when diagnosed with Adrenal Insufficiency. Chronic Illness changes things and adapting to poor health is something I’m still coming to terms with 5 years after diagnosis. I love to share ideas here on The Inspiration Edit, however not all recipes and crafts are physically created by me. The reality is I’m often too unwell to physically prepare food and create all the crafts I want to share. This blog is a mixture of my own ideas and content created by others for The Inspiration Edit. Adrenal Insufficiency won’t stop me sharing great ideas, fantastic food and crafts along with my personal experiences. Here you will find facts about Adrenal Insufficiency, Growth Hormone Deficiency and experiences of living with chronic illness. 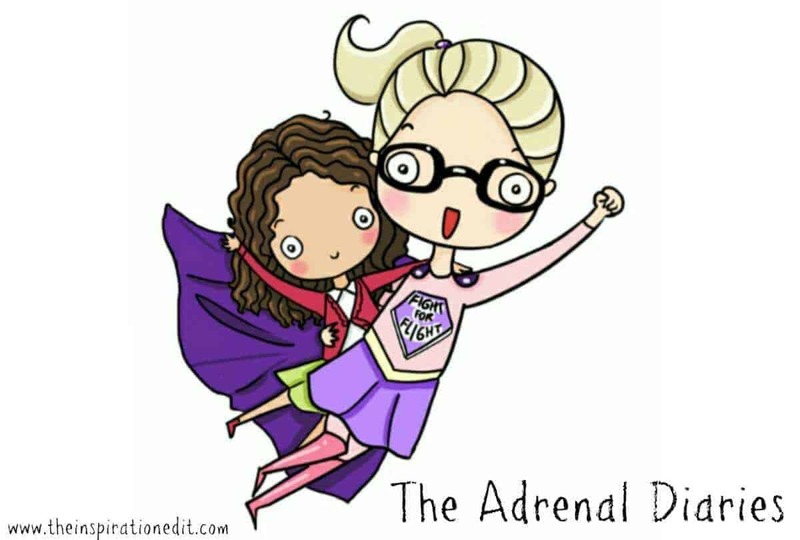 I have shared my story of searching for, fighting for and getting the Adrenal Pump, a treatment which is helping me to stay out of hospital and prevents me from having regular Adrenal Crisis. I still suffer from the symptoms of secondary Adrenal Insufficiency each day but it is much better to do so from the comfort of my own home. I have shared my weight loss journey here on the blog. I struggle with my weight and obesity due to my “life saving steroid medication” and as a result losing weight is an ongoing battle. I try to follow the Weight Watchers plan to keep myself from gaining weight and have some fantastic Weight Watchers friendly meals here on the blog. I love to share experiences from my life and home. 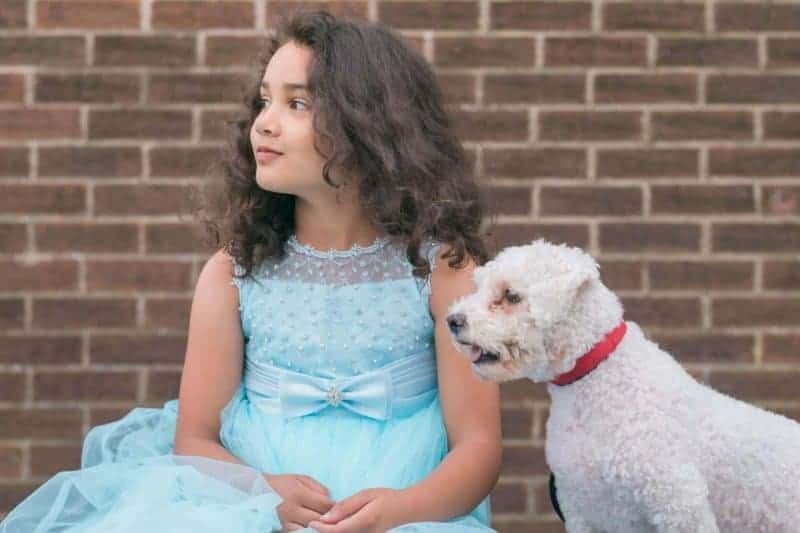 I have stories from my past, about divorce, single parenting and the joy of finding a husband and father for my daughter. I also love to write about our efforts to improve the home and enjoy reviewing home products. Having fun with my daughter is really important to me. Despite living with Adrenal Insufficiency I try to make time for my daughter and rest enough so that we can do activities in the home, spend time together and have fun. I am a good cook. I’ve always enjoyed baking and cooking tasty family meals and although I can not do this regular or even on a daily basis, I do love to share fantastic recipes and ideas and hope you find them inspiring. I love crafts. I was previously a Kindergarten teacher. I have a passion for the Early Years, of creating and making activities based on a child’s interests, in particular using books themed activities to inspire kids. I hope you love the themed crafts here on The Inspiration Edit. Being chronically unwell often leaves me bed bound or housebound and having two loyal dogs, Yoda and Casper really does make life more bearable and keeps me happy. They are loyal and adorable and I love to share about them here on my blog. Some of my visitors are here to specifically learn more about Secondary Adrenal Insufficiency and ADDISONS DISEASE. Some are interested in learning about my journey with chronic illness and learning more out about medication options such as the Adrenal Pump. Others will be visiting for new and fun ideas. Welcome to all of you! I hope you find what your looking for! In a nutshell secondary adrenal insufficiency is diagnosed when the adrenal glands are unable to produce enough of the stress hormone cortisol that is required each minute, hour and day to manage any kind of stresses on the body. Secondary Adrenal Insufficiency is called “Secondary” as the ability of the adrenals to function correctly is secondary to an underlying cause such as pituitary problems in the brain or another reason such as being on too many corticosteroids. Primary Adrenal Insufficiency on the other hand is a direct result of the Adrenal glands failing to work on their own accord. *If you are diagnosed with Adrenal Insufficiency, whether it is primary or secondary, you will still face many of the same struggles and adrenal insufficiency symptoms and you will also still be at risk of an adrenal crisis, which when not treated urgently will result in death. Learning to manage the condition, to recognise adrenal insufficiency symptoms and knowing how much cortisol replacement medication to take is an important step in living with this chronic illness and there is much to be learned when one is diagnosed with the condition. I write an honest account of my experiences and share research and accurate information on both Primary Adrenal Insufficiency and Secondary Adrenal Insufficiency. Whilst this is my experience, I do wish to point out that over the past 5 years it is clear to me that some struggle more than others with Adrenal insufficiency and the symptoms or order of symptoms that can lead to an Adrenal Crisis may differ for different patients. You can visit my blog category labelled The Adrenal Diaries to read my thoughts and experiences of Secondary Adrenal Insufficiency and Addison’s Disease. To save you searching through my posts I also have a list of articles for quick and easy access. I hope this is useful and helps you better understand Adrenal Insufficiency. 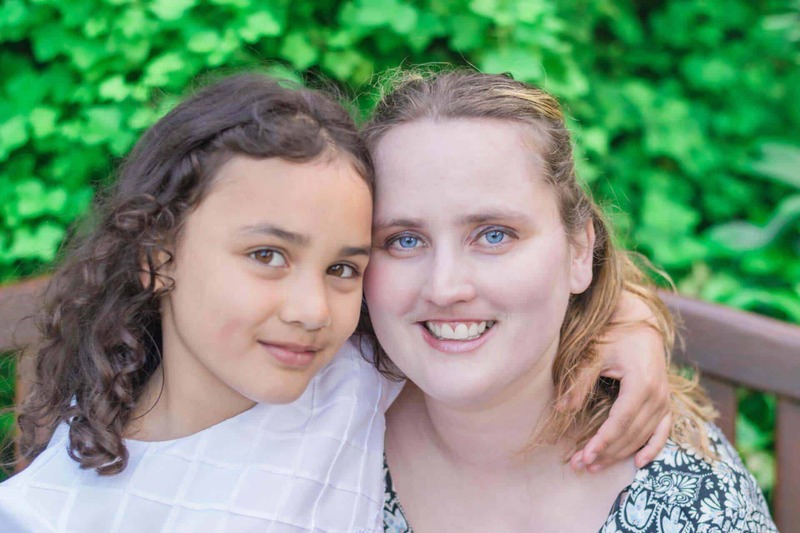 Life as a parent and mother with chronic health issues is not easy but I do my best and The Inspiration Edit is a great way of journaling and recording my journey, our achievements and progress. We hope you enjoy visiting the blog and find lots of useful information to help you in your own health and/ or parenting journey. I’d love you to subscribe and follow The Inspiration Edit. If you’re a brand looking to collaborate then please visit my PR page. You can find also my most recent stats and audience details in my Media Kit.